A thrilling new adventure series: what would the world look like if dinosaurs had never died out? 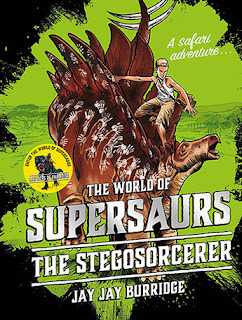 Imagine a world where dinosaurs have survived and evolved as ... SUPERSAURS. This is the world that Bea Kingsley lives in, a world where humans live side by side with supersaurs, sometimes in peace but often in conflict. Bea is the daughter of explorer parents who went missing when she was just a baby. So when her grandmother suddenly takes her on a trip to the remote Indonesian islands of Aru, Bea starts asking some big questions. 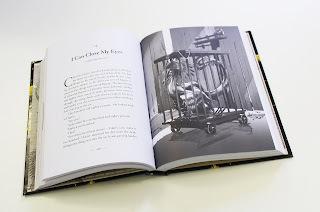 But the more questions Bea asks, the more trouble she and her grandmother find themselves in. Was the journey to the islands a big mistake? Picking this book up from the shelf is a prime example of me judging a book by its cover. I was drawn to the retro Indian Jones image on the cover, and interested to see how the Supersaus App worked with this book. Firstly let me say that I went straight to the app, and it is very cool. 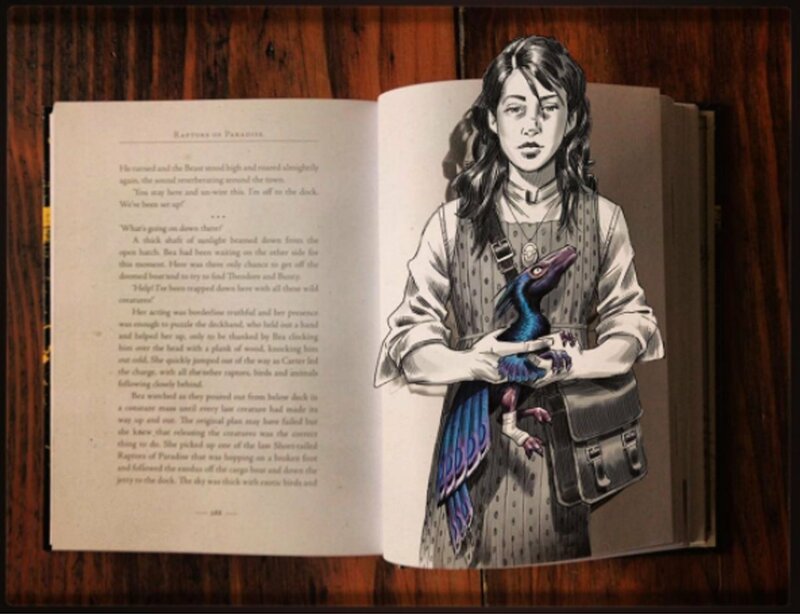 When you open the app and place your phone or iPad over the illustrations, they come to life and literally jump out of the pages! 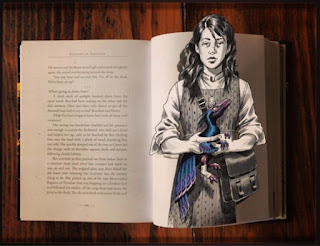 (see below for some images of what this augmented reality looks like) This is an impressive and clever feature that will definitely encourage non readers to pick up a book, but I hope they don’t stop there because the book is a great read. 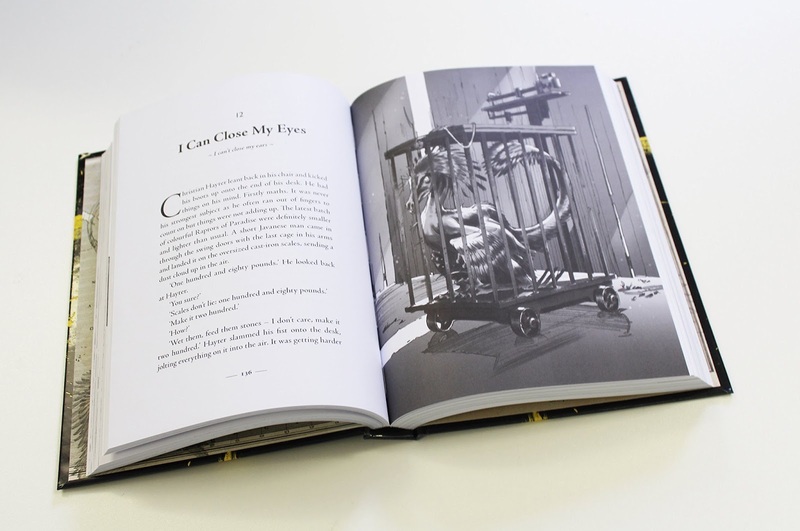 I would say the book is set in the 1930s, but it’s an alternate version of the 1930s, where dinosaurs are still alive. 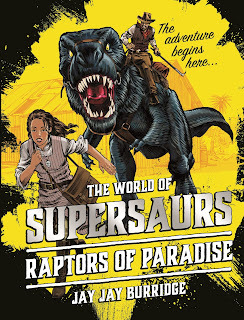 While adventurers in the 1930s travelled the world to catch sight of exotic animals like elephants, lions and tigers, the intrepid travellers in the Supersaurs novel are hoping to spot the elusive Raptors of Paradise. Book 2 is out now...there is a new app that can be downloaded for this book, but it only works with the cover.